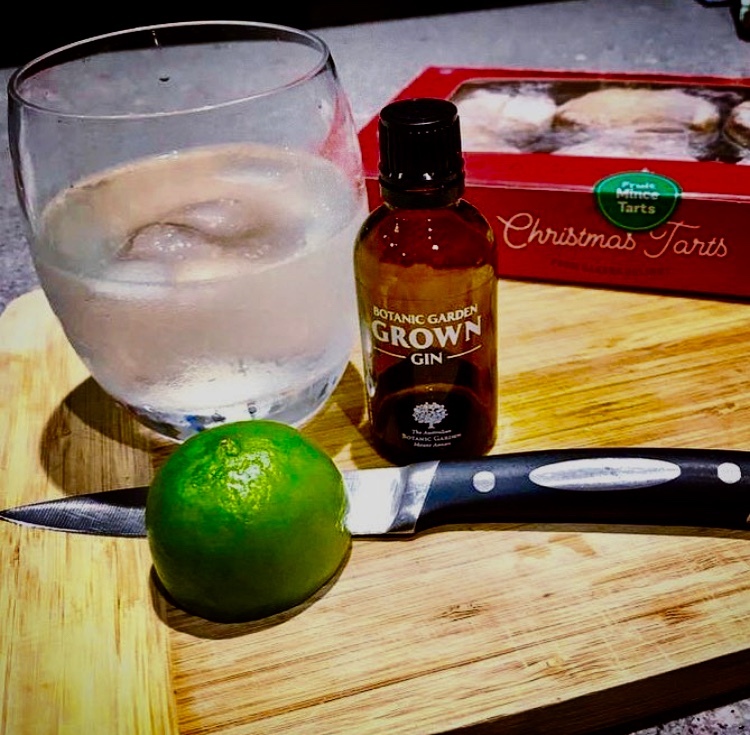 The neutral spirit Gin that is usually enriched with juniper, coriander, orange peel and angelica, not only experienced a renaissance in the old and new worlds but specifically on terra australis. The country is dotted with crafty, artisanal distilleries that channel their alchemy in playing with flavours and bringing gin related experienced worlds apart from what one associated with gin a mere decade ago. Imbue Distillery out of Melbourne is one of them. What makes a good gin is a well distilled base and a recipe that gives you the flavour you like. If the base is good, then so long as you like the flavour, the gin is good. It's really a matter of taste. Based on a foundation of using botanicals that have been foraged from the fringe suburbs of Melbourne, i.e. fennel, prickly pear, blackberries and dandelion, with their Suburban expression, Imbue Distillery’s founders Mel and Mick Sheard have created a spicy drop that is framed by the piny aroma of juniper, nuances of coriander, with hints of sunflower seed oils channelling grassy fennel and the warmth of ginger through to a citrussy and a crisp finish. Sounds poetic? Damn, right – try it for yourself. The one of the boutique distillery Garden Grown Gin (formerly known as Distillery Botanica) is a telling one. What is special about trained herba- and horticulturalist Philip Moore and his artisan spirits is that they have recently entered a partnership with the Royal Botanic Garden Sydney. The result is the limited-edition ‘Rather Royal Gin’ using botanicals grown in the garden of Australia's oldest living scientific institution., i.e. Pope John Paul roses from the Palace Rose Garden and mandarin leafs, lemon vernena, horehound, curry leaves, lovage and chamomile from the Spring Walk, which were enfleuraged to cold extract their perfumes. Limited to a mere thousand bottles, proceeds from the sale of the well-balanced and highly-aromatic gin go towards the Garden’s conservation programs, aimed at the preservation of local biodiversity through the collection and banking of seeds as well as research and training. More light was shed on the approach and craft to distilling the gin along with broader, more general information about the libation’s history, a live exercise in distilling and sustenance in liquid and cheese form at a specifically curated event at the Botanical Garden’s both beautifully adorned and serene premium venue The Calyx. The emissions of a botanical blend using natural ingredients found in the Royal Botanic Gardens was shared and the presentations only substantiated the fact that the people behind the brand share a passion for creating premium artisanal spirits that offer more than the standard gins that have recently flooded the market.